Featuring a heavy-duty 11-gauge, steel wire construction, this Honey-Can-Do 3-Shelf Urban Chrome Storage Cart has a 400 lb. capacity to easily handle your toughest loads. 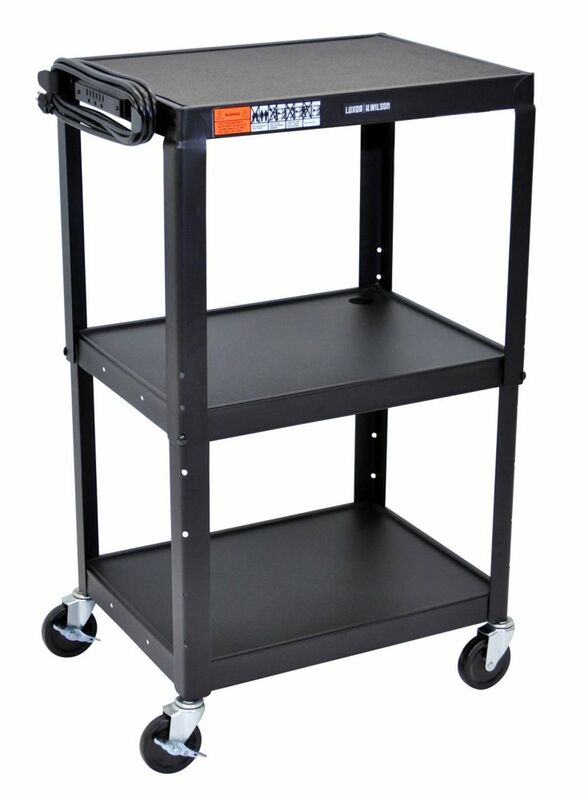 With adjustable shelves to accommodate practically any item, this cart has 4-inch locking casters and a 1-inch thick tubular handle for easy mobility. Ideal for a commercial kitchen, residential kitchen or suitable as an attractive bar, this versatile cart will provide years of reliable use.